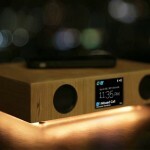 UMA Sound Lantern: When HiFi Audio Meets Ermmm… A Lantern? 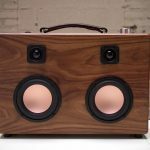 You need beautiful audio to free your mind from the day’s work and you need a little warm light when the sun sets, so why not have a gadget that does both and as a boon, look fantastic? 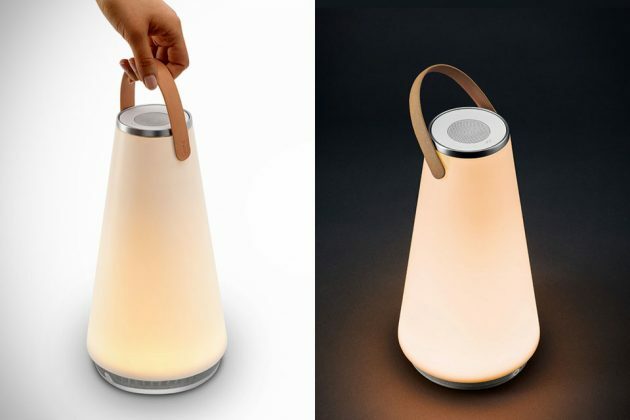 The UMA Sound Lantern Portable Speaker and Lamp from Desu Design is one such two-in-one gadget that offers 360-degree high-fidelity surround sound and a state-of-the-art warm dim LED technology light. 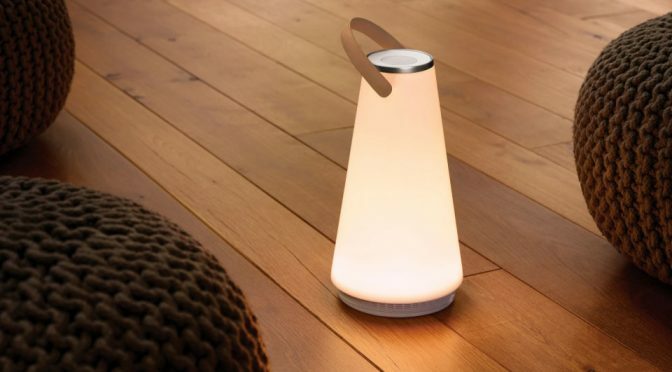 The result is a portable lamp that adds light to darkness while pushing out your favorite tunes, wirelessly streamed from your Bluetooth-enabled device. It is presented in inverted cone design which, for some reasons, looks particularly alluring and there’s an interchangeable leather handle up top that lets you carry this 3 lbs device around with ease and style. 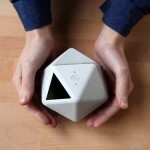 It features touch sensitive volume control with an intuitive full-range light control dial, and of course, Bluetooth connectivity for wireless audio streaming. Unfortunately, it looks like it is not build for rugged use, but if you need to transport it, it has a protective jacket to keep it shield when in transit. 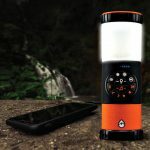 But the fact it is battery-powered and lightweight, makes it a contender for outdoor usage. Though you might what to be ready for bad elements cos’ this thing ain’t cheap. It will make you $479 poorer. Images courtesy of Desu Design.